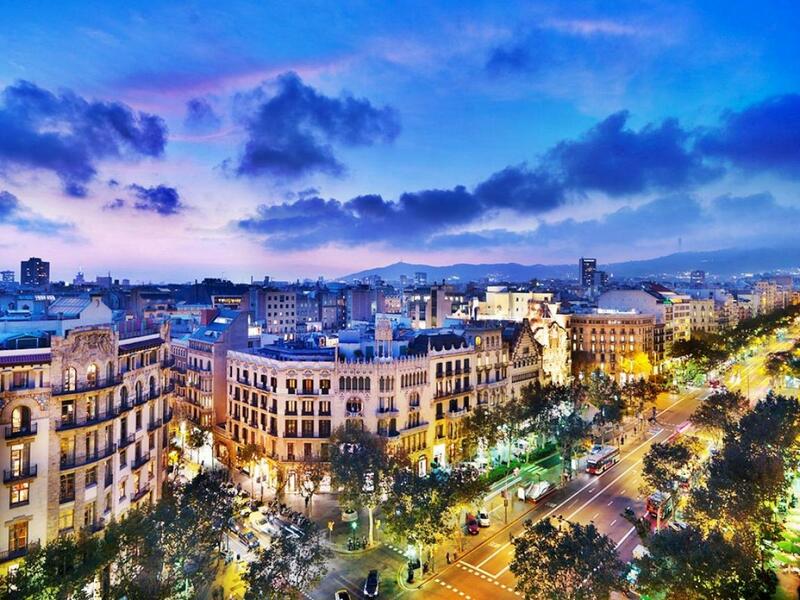 Barcelona, the capital city of the autonomous region of Catalunya, is an international hub for artists, food, sports and night-life enthusiasts, and lovers of Spanish and Catalan culture. From the lovely streets to the ocean to the mountains, the sheer magnitude of activities to do will leave visitors restless and in desperate need to go out and discover the city. 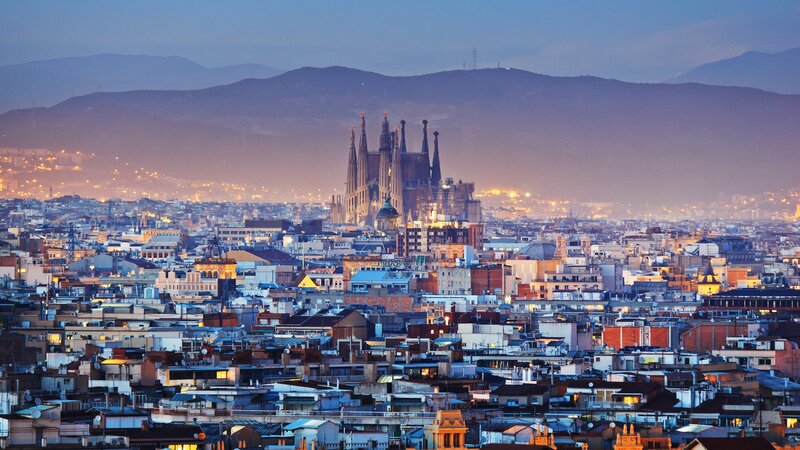 Millions of people flock to Barcelona every year to visit the city’s beautiful sights, ranging from beautiful streets in the Gothic Quarter to the soaring mountain of Tibidabo to the relaxing beach of Barceloneta. Walking down Las Ramblas, a long tree-lined pedestrian street that links Plaça Catalunya (the biggest square in Barcelona) to Christopher Columbus’ statue near the port, is a must do as the street is teeming with art, performers, restaurants and bars. A quick stop at Plaça Reial while walking down the Rambla is recommended, as the square is full of nice restaurants and beautiful architecture. The secret to finding good restaurants in Barcelona is to avoid the touristy streets, as most owners of these restaurants are not Spanish and thus the food is not authentic. In the Gothic Quarter and the Born neighborhood, the trick is to wander the small streets to find hidden gems of restaurants to enjoy specialty meals. Eating delicious tapas and paellas will increase the enjoyment of your stay in Spain, as will drinking refreshing cervezas. Recommended restaurants to hit up before you leave: La Fonda (Porto Olympico) and El Nacional (Passeig de Gracia). Architecture wise, Barcelona’s greatest architect was Antoni Gaudi, a native of Reus in Catalunya. Most of his works were inspired from his passions; Park Guell representing his love for nature, and la Sagrada Familia representing his love of Christ. 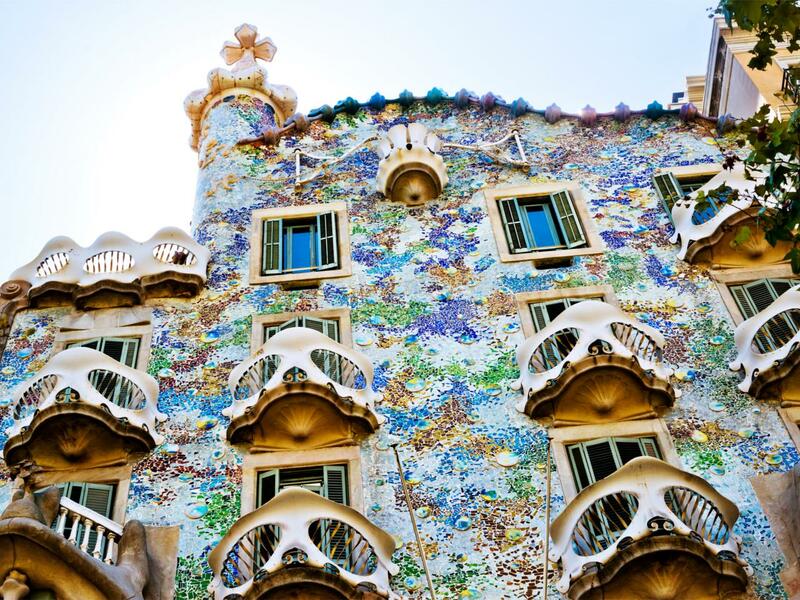 Gaudi’s masterpieces are spread out all over the city, with two of his most famous works located on Passeig de Gracia a couple blocks from one another: La Pedrera and Casa Batillo, homes of wealthy Catalan families that were designed by Gaudi. La Sagrada Familia, his signature monument, has been under construction for the past 100 years, but its Gothic style is unique and the sheer size and detail of the church is awe inspiring. Visiting Gaudi’s cathedral at the top of the mountain of Tibidabo is recommended to all hiking enthusiasts, as the view of the city from that vantage point is amazing to watch a sunrise or sunset. Barcelona is renowned worldwide for being a party city, with thousands of amazing bars to visit, with different themes based on personal preferences: George Payne Irish Pub (beer pong tournament every Monday, karaoke every Sunday), Limehouse or Pippermint (4 euro mojitos. Caution: STRONG), DOW JONES (Wall-Street themed bar), and Ovella Negra (beer tavern). Following a great pre-drink, there are amazing nightclubs to release your endorphins by dancing the night away. 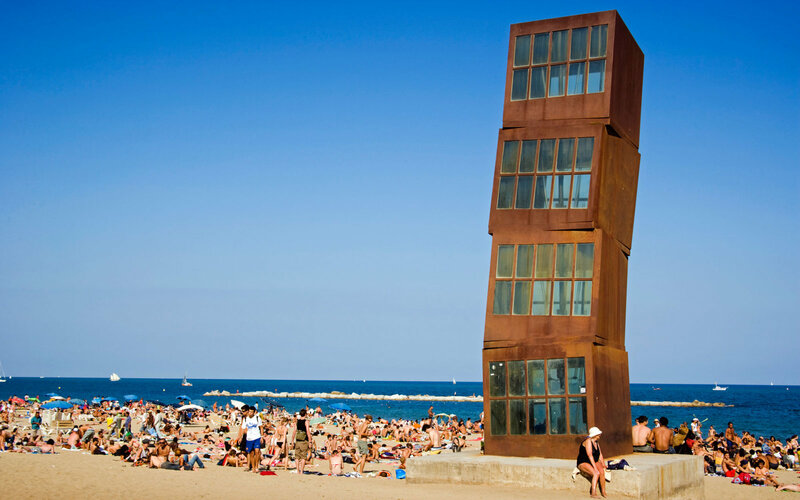 The beach clubs located on Barceloneta are the most famous, with Opium, Shoko, CDLC and Pacha paving the way. The music is usually commercial, unless specific artists are playing, but the ambiance is always on fire - especially with a direct access to the beach from the nightclub. For R&B music, Otto Zutz and Jamboree are great clubs to visit, with the latter being located on Plaça Reial nearby the Rambla. The biggest nightclub in Barcelona, however, is called Razzmatazz - four floors of with different stages and music genres, with a great terrace overlooking parts of the industrial area of town. 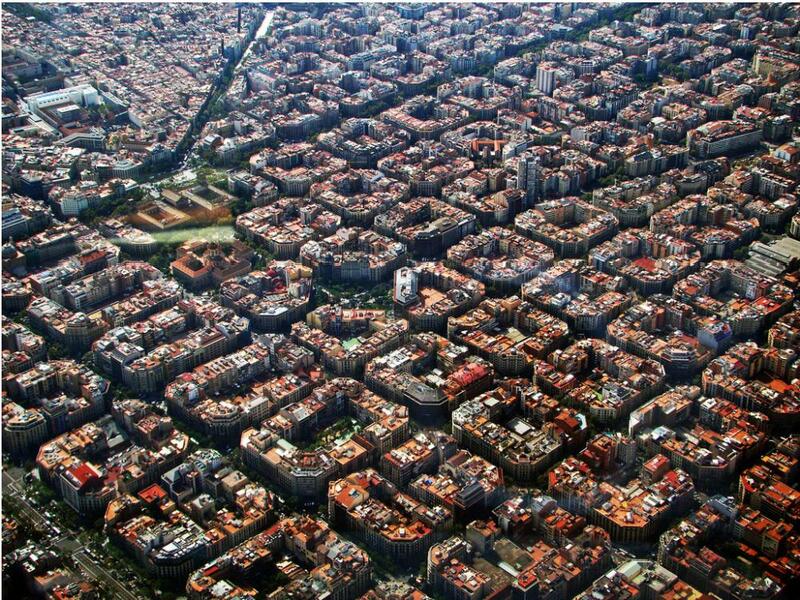 Lastly, for sports enthusiasts visiting Barcelona, a trip to Camp Nou - home of Football Club Barcelona - is a must. Watching a live game would be the preferred way to enjoy the beautiful sport, but visiting the stadium and team museum via guided tour is also a great experience. Students get small discounts for the museum and stadium visits. Visiting the 1992 Olympic stadium on the mountain Montjuic is also a great way to spend an afternoon, as the hike is easy, informative, and will provide amazing views of the city. There are a million and one more things to do in Barcelona, but the places recommended in this article are a great way to start. Feel free to contact us for any additional information regarding other activities, Follow us on Facebook.